Efficient, reliable engines using the latest technology work with sophisticated yet user-friendly transmissions to meet the farmer’s needs and get the most out of a wide range of implements, while keeping running costs to the minimum. Pioneers of combine harvester technology from the PowerFlow header to the latest precision farming equipment, the Massey Ferguson Combine range includes models from 176-459hp. Conventional straw walker, rotary and hybrid separation systems are available to match all crops and conditions. Providing exceptional economy and low running costs, the versatile Activa combines (176-218hp) are aimed at owners/operators with small to medium sized arable areas. 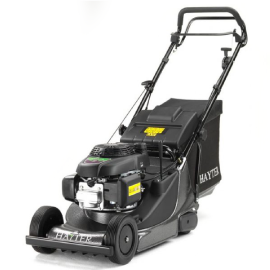 The Activa S Combine range (243-306hp) has features for performance and practicality. The operator has been given new higher levels of comfort in this class while offering simple straightforward choices of specification. The MF Beta combine harvesters (306-360hp) offer a straightforward, practical design with a mix of technology and functional features that are simple to work with in the field, where time is of the essence. A good cab environment is the key to getting the best performance from the machine and operator. 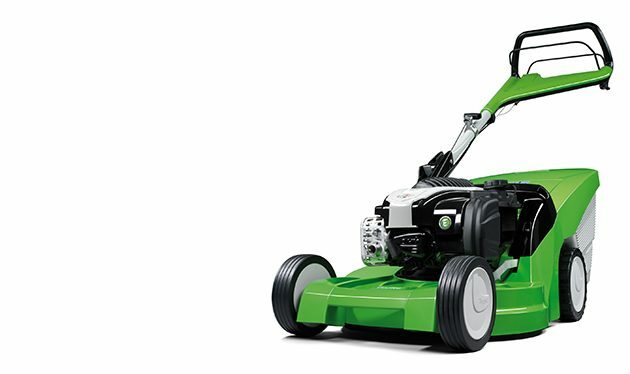 Excellent visibility with ergonomically placed controls makes the workload easier and more productive. The latest generation MF Centora combine (306-360hp) is one of the largest-capacity conventional combines available, delivering high output and superb straw quality though its unique 8 walker separation system. Merging conventional and rotary technology, the MF Delta hybrid combine (496hp) meets the harvesting demands of large-scale farmers and contractors. 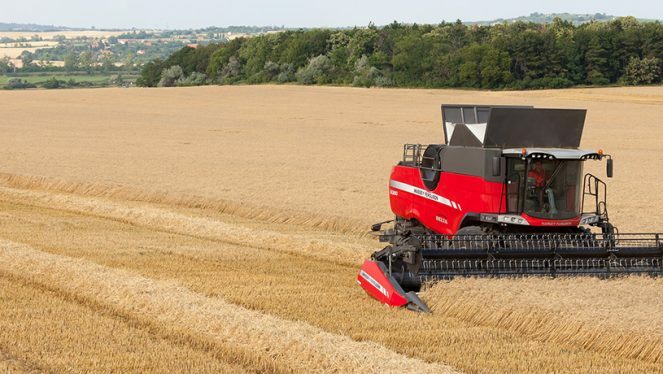 IDEAL from Massey Ferguson represents a step change in harvesting technology and design.Conceived from farmers’ requirements across the globe, the new IDEAL combine offers customers a cost-effective and sustainable business solution. Massey Ferguson balers are engineered to last and designed to get the maximum material in each package for easier handling, storage and use. 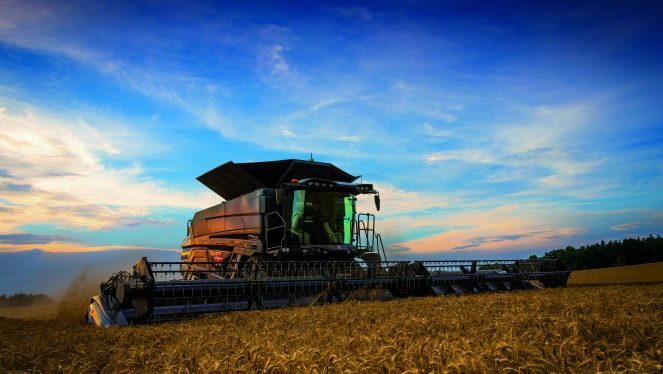 The latest technology allows operators to easily monitor and record harvest data. With the addition of this impressive range of MF Hay/Straw & Forage equipment to its current Tractor, Harvesting & Materials Handling portfolio, Massey Ferguson offer a full-line up of equipment, including high quality, robust and energy-efficient Mowers, Mower Conditioners, Tedders and Rakes that are easy to handle and of durable design. Massey Ferguson has taken another step to strengthen its position in the compact tractor range by introducing a new hydrostatic transmission model with new features including electrical cruise control, max speed adjustment and powered by either three cylinder turbo or four cylinder engine models which offer 38hp & 46hp respectively. The MF 6700 S (120-200hp) blends all the benefits of a 4-cylinder machine – compact dimensions, low overall weight, good manoeuvrability – with the pulling, pushing and lifting power to match a comparable 6-cylinder tractor. The MF 8700 S with its powerful new styling is designed captivate you from the start. The MF light bar and iconic MF triple triangle logo is at the heart of the ‘S’ effect distinctive styling, the full embodiment MF’s power, design and engineering quality.